Workplace discussion platform Hush has raised Rs 4.5 crore ($640,000) in a new round of funding from existing investors, a company statement said. 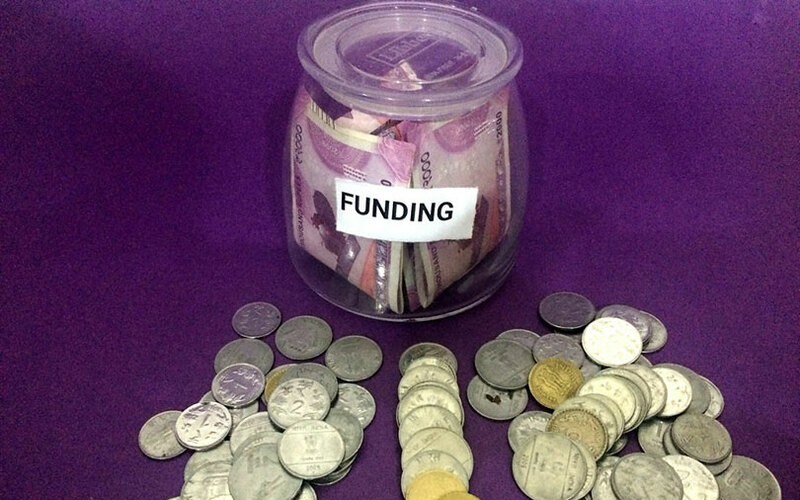 Venture capital firm Accel, previously known as Accel Partners, and angel investor Shamik Sharma, business head at fitness startup CureFit, were among those who participated in the funding round. Additionally, the company has added Nikhil Raj, co-founder of career advisory startup Paysa.com, to its advisory board, the statement said. The startup, owned by Bengaluru-based Erbauen Labs Pvt. Ltd, will use the capital to expand its operations. It also aims to create more features for users. Launched in October last year, Hush allows employees to have conversations anonymously. It has separate communities for each company. “The app also helps employees voice their opinions anonymously about issues that they face in corporates, which provides valuable insights to employers and helps them take important business decisions,” said Ashutosh Dabral, co-founder of Hush. The startup was launched by Dabral and Umesh Joshi. The duo had previously worked at Yahoo! and together launched their first venture--Plastr, a location- and interest-based social network--in 2016. Hush claims its users spend 10 minutes a day on the app. It aims to bring on board 1,000 more companies within a year. The company had raised an undisclosed amount in seed funding from Accel Partners and a clutch of angel investors in August this year. The larger human resource management and services sector has attracted considerable attention from investors of late. In April, Gurgaon-based HR tech startup Benepik Technology Pvt. Ltd raised seed funding from a group of investors, including Vishal Bali, managing director at Nielsen China. In February, Gurugram-headquartered Bash.ai, an artificial intelligence-based HR automation tool provider, acqui-hired tech startup Wemo, which offers UX design expertise for building mobile apps and websites. Also in February, cloud-based HR management platform for small and medium-sized businesses, Qandle, raised $1.2 million in a pre-Series A round led by Hong Kong-headquartered venture capital firm Redwood Internet Ventures Ltd. The month before, Gurgaon-headquartered HR services firm PeopleStrong acquired online referral hiring platform GrownOut.